Pharmacovigilance is a critical step in the long and exhaustive process of drug development. It occurs after clinical trials have been completed and a drug has been released to the general population. The aim of pharmacovigilance is to carefully monitor and report any possible adverse drug reactions (ADR) that had not previously been detected. 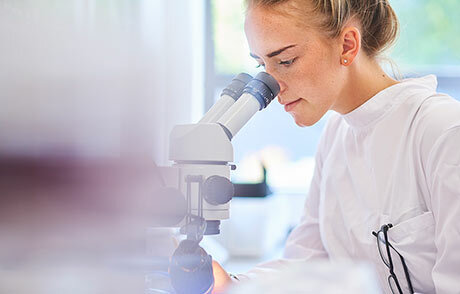 Although pharmaceutical companies must complete rigorous testing to ensure a product’s safety prior to its release, many organizations have recognized that it would not be possible to identify all possible safety concerns during the initial phases of testing. Clinical trials only test possible ADRs on a small sample of individuals. When a drug has been released to a larger population, the risk of side effects rises substantially. Pharmacovigilance is a critical step in the long and exhaustive process of drug development. Today, a number of databases exist with the sole purpose of storing data used for pharmacovigilance. 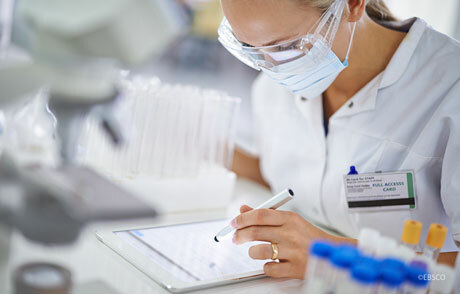 According to a report, “The use of big data for pharmacovigilance involves novel electronic methods that are applied to analyze the large and growing volume of information about ADEs (adverse drug events) in spontaneous reporting systems (SRS) databases and other digital sources”. These methods are critical for analyzing information to understand any potential patterns between drugs, side effects and risk factors. 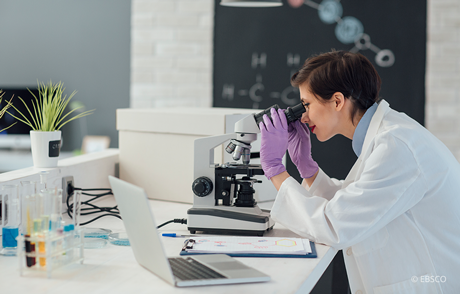 To ensure that researchers are reviewing the most relevant and reliable information, it is recommended that pharmaceutical companies invest in a specialized database to streamline pharmacovigilance research. 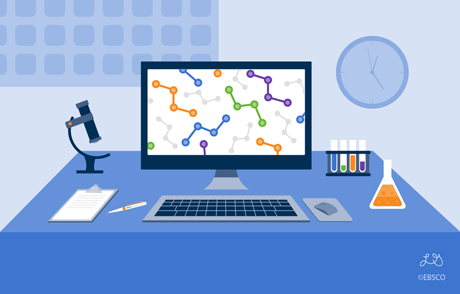 EBSCO’s Biotechnology Source offers a single-source platform that allows researchers to search thousands of full-text pharmaceutical journals. Additionally, it offers the largest collection of full-text content indexed in MEDLINE, EMBASE and BIOSIS. This invaluable database will make pharmacovigilance research easier than ever.